Valentines Day Date Night Options to make Valentines Day Special. Still trying to plan date night for Valentines? 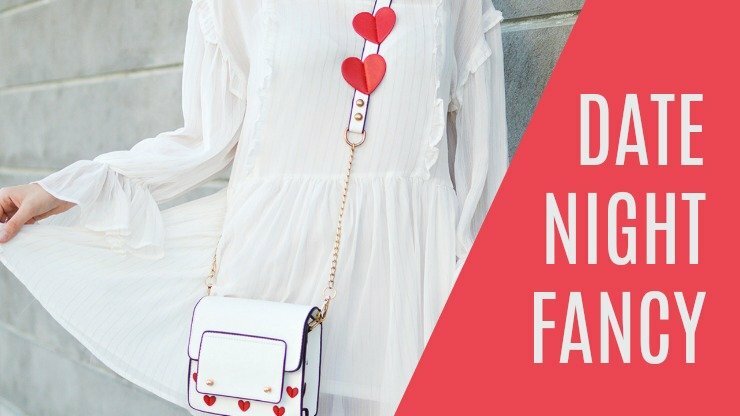 Make sure you are ready to go with these Valentines Day Date Night Options. 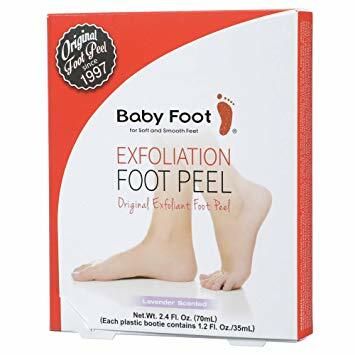 Exfoliating Foot Mask is essentially two plastic booties lined with a gel made with alpha hydroxy acids (AHAs), or fruit acids, including lactic, glycolic, and citric acids. These acids, along with 17 types of organic extracts such as lemon, grapefruit, sage, and ivy, penetrate into the layers of dead skin cells and break down the desmosomes, or cell structures, that hold the skin together. This is perfect for getting ready for Valentines Day Date Night. 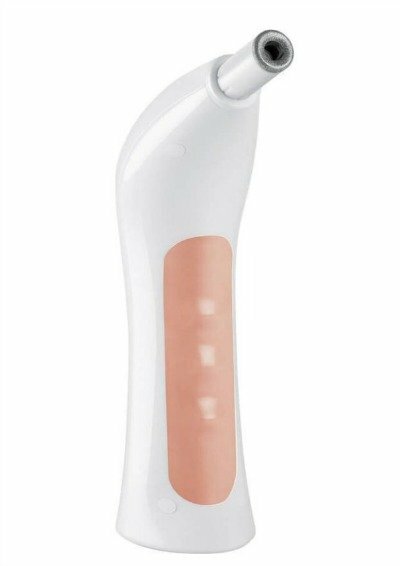 I love that you can slip this over your feet for about an hour and then in just a couple of days the dead skin cells just peel off. It’s like a pedicure at home! Be sure and check out Faces by Shawna at Integrative Medical Solutions. When getting ready for date night treat your skin with Natural beauty from Shea Terra. Shea Terra Organics Powerful Indigenous Ingredients. 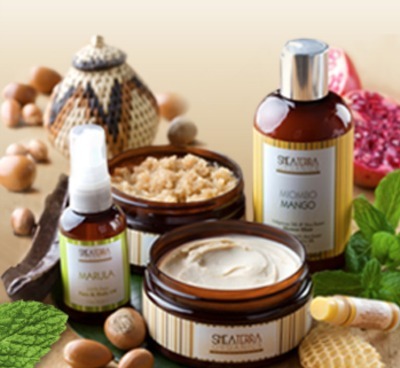 Shea Terra Organics sources the most potent organic and wild-harvested ingredients from across Africa. This pristine environment, little tainted by modern pollution, grows some of the safest unchanged botanical ingredients on earth. Unwilling to compromise, Shea Terra Organics uses whole herbs for their potent synergistic benefits. Shop Now. I just turned 43 and have finally come to the realization that I need readers. 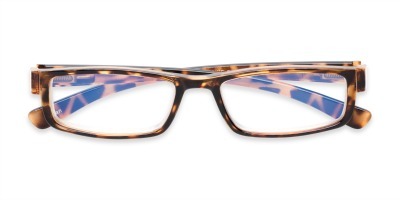 This was a little bit hard for me to accept because when I think of readers, I think of my grandmother’s glasses. 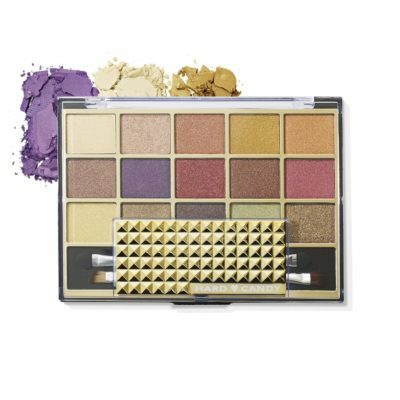 I was so excited to find out that Readers.com has a huge variety of styles and colors. I also love the fact that they offer different price points. They even have sunglass readers and readers that are also great for those use need computer glasses. So I took the leap and ordered a few pair and I am very happy that I did. 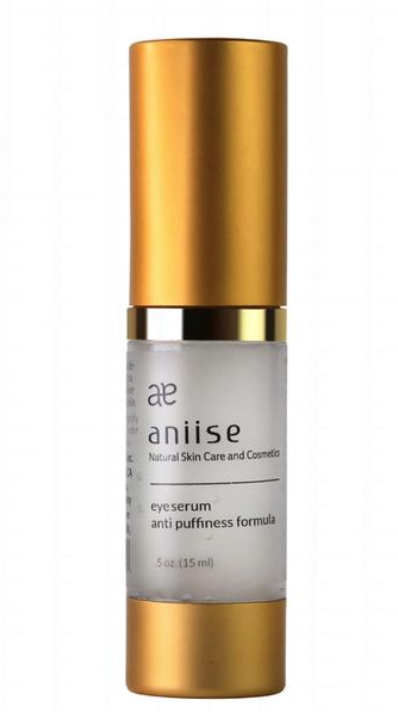 Aniise Eye Serum – Help stop puffy eyes for date night. For all skin types There may be various reasons for unsightly puffiness and bags around the eyes…. poor diet, fatigue, environmental stress and even heredity. This natural anti-puffiness eye serum formula, enriched with botanicals and vitamins help calm and de-puff. 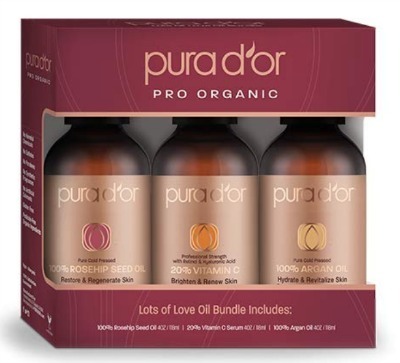 PURA D’OR 100% ARGAN OIL works on skin, scalp, and hair to nourish strands, moisturize dry scalp, tame ﬂyaways, and add sheen to hair. Derived from the nutrient-rich Argan trees of Morocco, PURA D’OR Argan Oil is a natural moisturizer free from harsh chemicals and rich in fatty acids known for its intense moisturizing properties for skin and hair. This pure Organic Argan Oil helps relieve dry skin with deep hydration – improving the appearance of elasticity, and softening the look of ﬁne lines. Chamomile Lavender Lip Scrub- Scrub away dry lips from the day while soothing your senses and easing into a restful night’s sleep with chamomile and lavender essential oils. 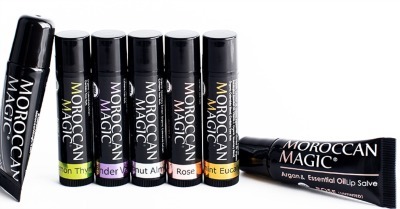 Eliminates dry, flaky skin, leaving lips ridiculously soft and supple. Use nightly. Sweet Clay Lip Mask – A Beauty Breakthrough. This creamy and frosting-like mask goes on thick and tingly. Soothing dry lips with Bentonite Clay and Swertiamarin. The Dream Slip – While you slip into a slumber, this deeply replenishing lip treatment goes to work. Infused with bedtime calming chamomile, this luxurious cream soothes and repairs lips with nourishing jojoba and sweet almond oil. 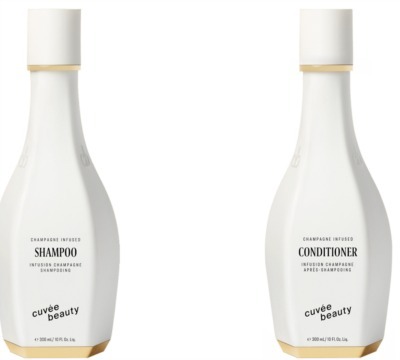 This gentle shampoo cleanses without stripping while fortifying and protecting hair. For strong, shiny, enviable results. This lush conditioner hydrates without weight and amplifies volume and manageability. For strong, shining, resilient hair. If you need a little pampering before your Valentines Day Date Night, or if an at home spa experience is your idea of a romantic evening, you can check out Facetory for all of your masking needs! 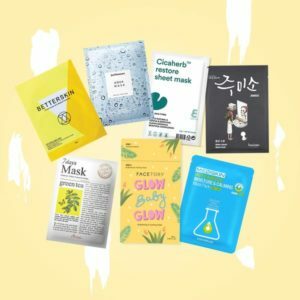 You can start up a monthly subscription and receive 4 masks monthly for as low as $7.57 per month, or go for the larger box with 7 masks for as low as $16.92 per month. You can select your masks by skin type, and you will get to try out some of the brand new products on the market! This is such a fun gift idea, or a great way to treat yourself! Also be sure to check out their other awesome products like the lip gloss and eyeliner perfect for Valentines Day Date Night. Looking at planning a more romantic evening at home for HER but not sure what to do? Check out this Full-Course Filet & Shrimp Feast from Omaha Steaks. Guys you literally do not have to think. 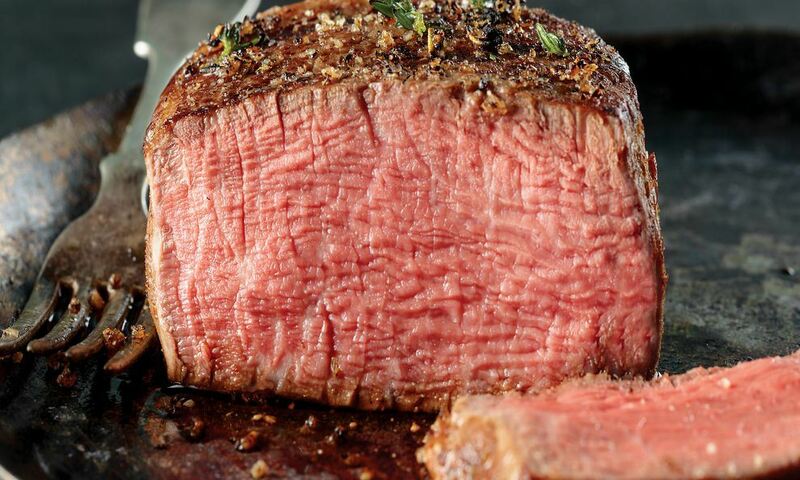 Omaha Steaks has done all the planning for you from the main course, to sides and dessert. After your meal draw a romantic bubble bath, light some candles and let love do the rest. 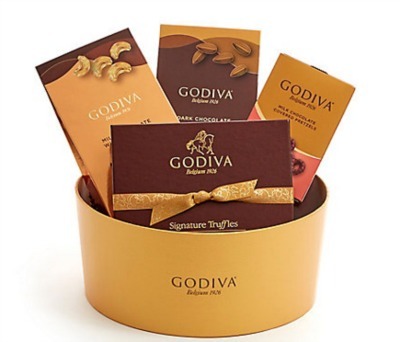 This generously chocolate-filled gift box is full of chocolate-covered snacks including our Dark Chocolate Almonds, Milk Chocolate Covered Whole Cashews, Milk Chocolate Pretzels, and more! Perfect for Valentines Day Date Night sharing!